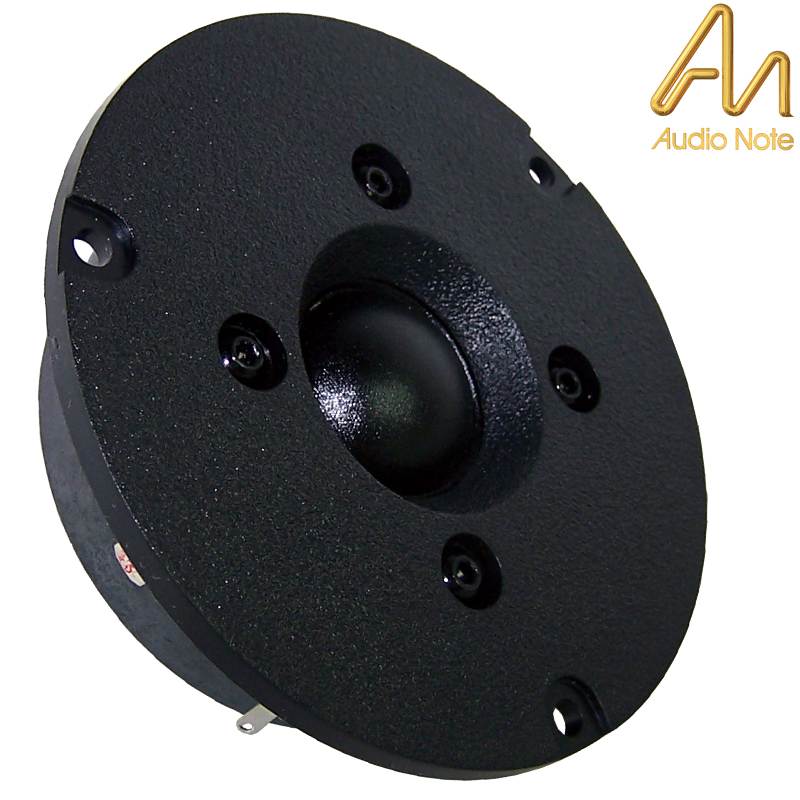 Hificollective are offering the speaker drivers that are used in Audio Note loudspeaker range. 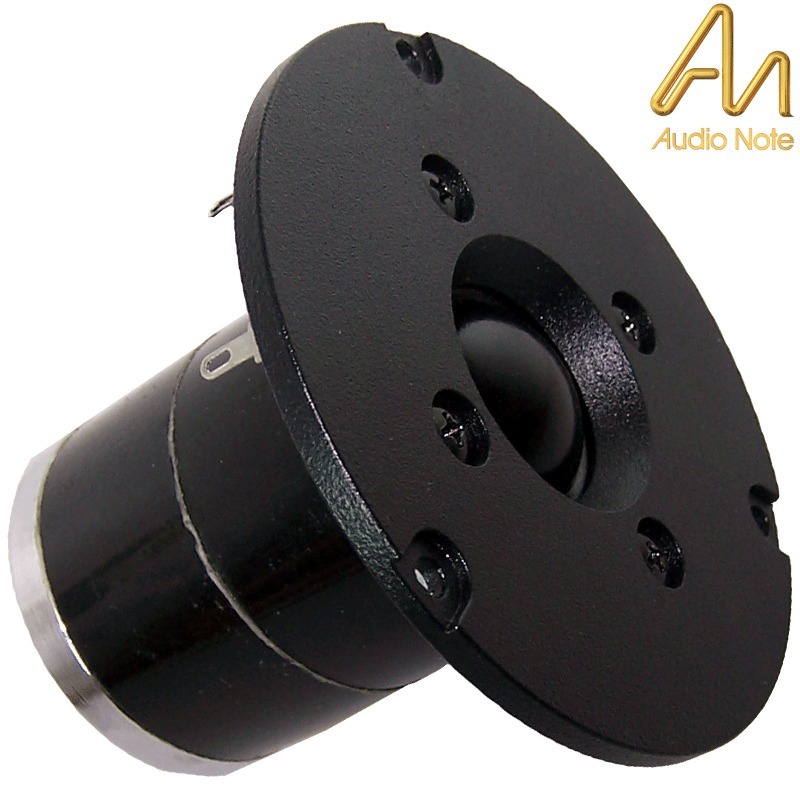 You can purchase the individual drive units to use in your own designs. 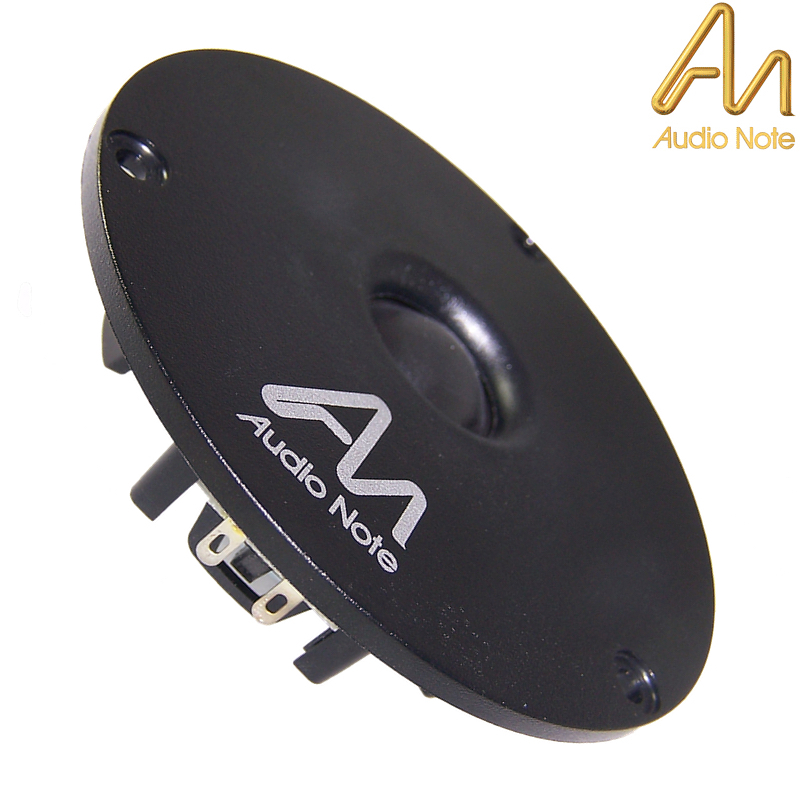 Or benefit from the extensive research and development carried out by Audio Note and buy one of their kits. 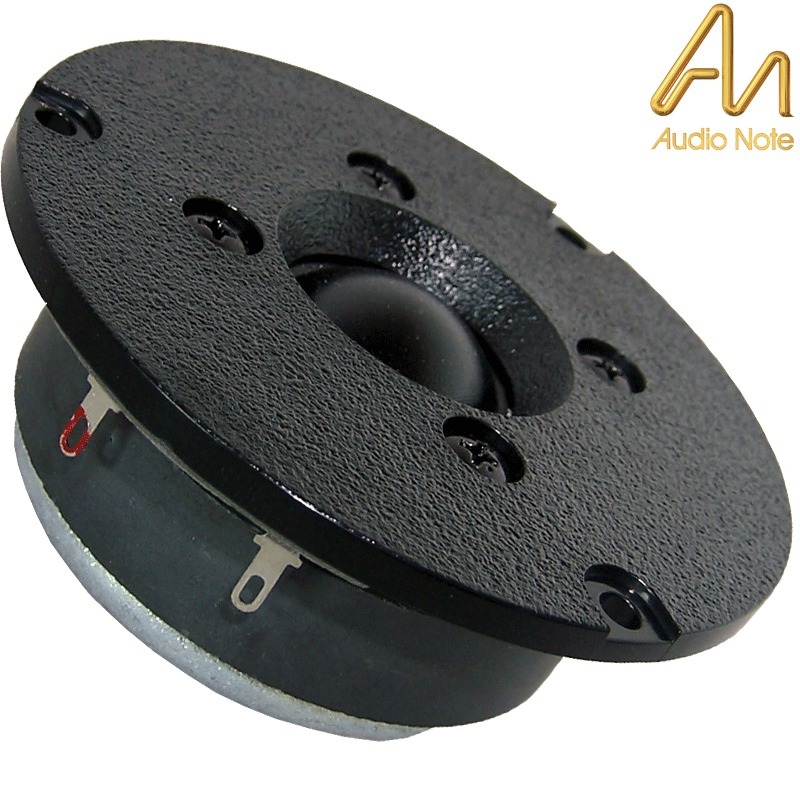 As used in Audio Note's finished product. The thinner terminal is the negative connection for SPKR-031, 32 and 40.